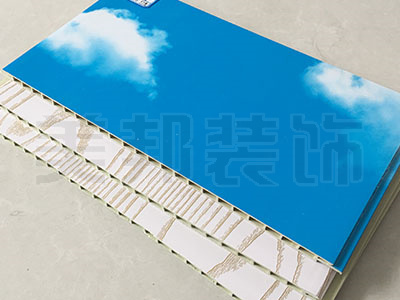 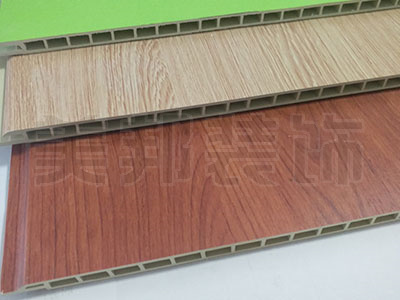 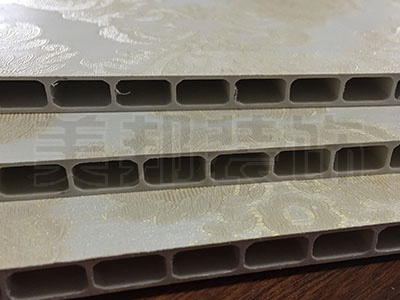 The raw materials used in the wall panels are all environment-friendly materials. 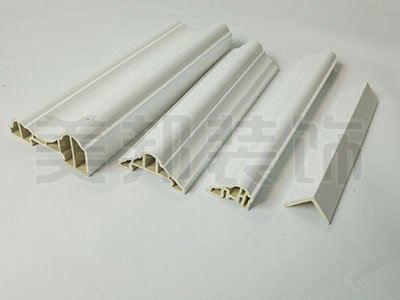 The rooms installed are environment-friendly and tasteless. 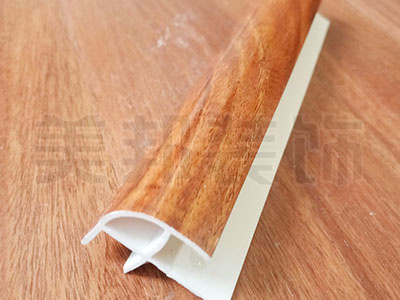 The overall decoration of the room can save the painting process and greatly shorten the decoration time. 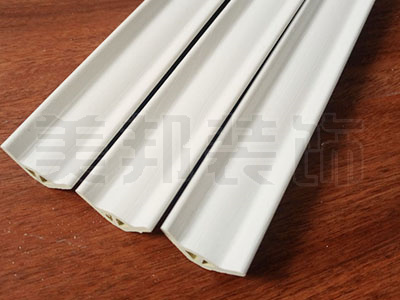 The fire rating of this product has reached class B1 through testing by the national authority, which meets the fire protection requirements of the project. 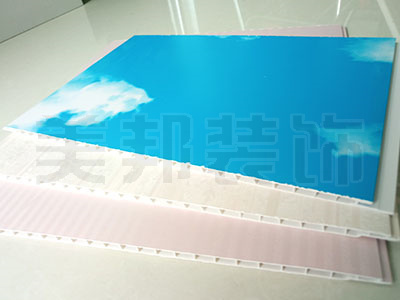 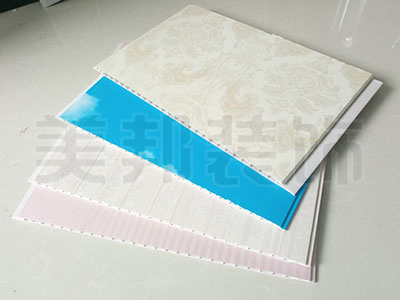 This product also has the function of fireproof, moisture-proof and soundproof. 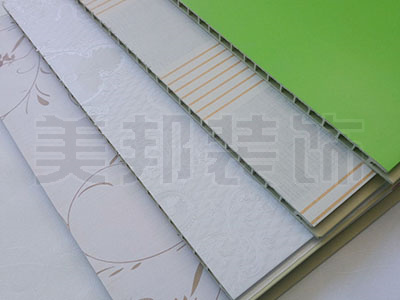 Excellent quality, professional service by the majority of customers trust. 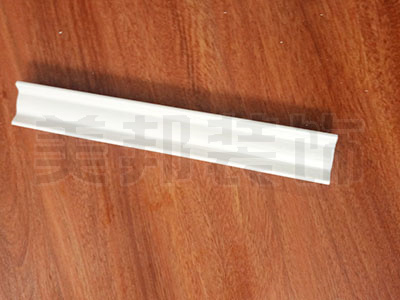 This product has a number of patterns design, can directly button, spell, docking combination. 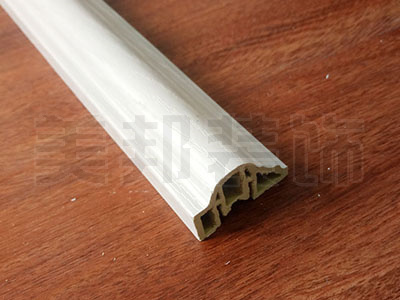 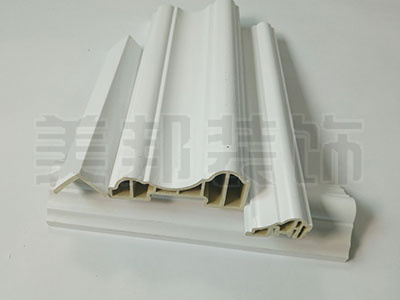 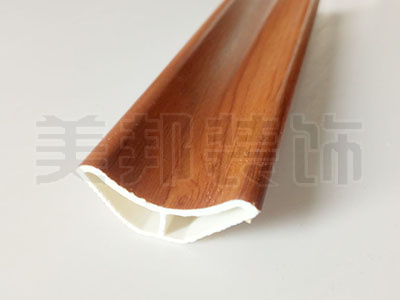 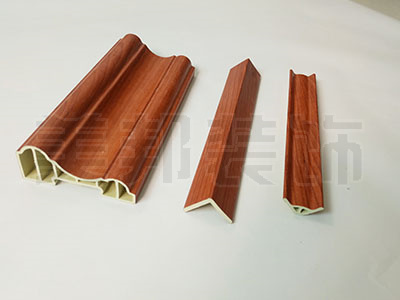 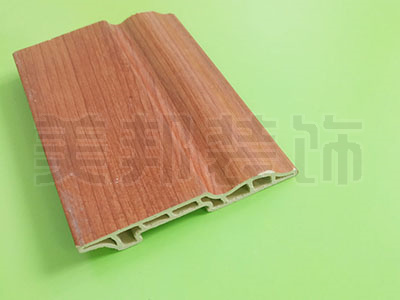 The product USES wood fiber, bamboo fiber and PVC high temperature polymerization, durable. 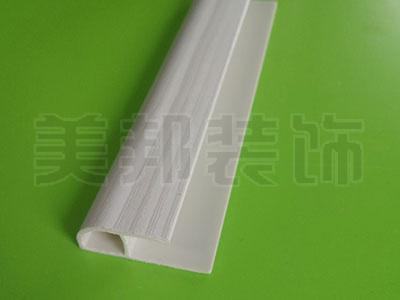 Healthy, environmental protection, high plasticity, economical application, simple and convenient.